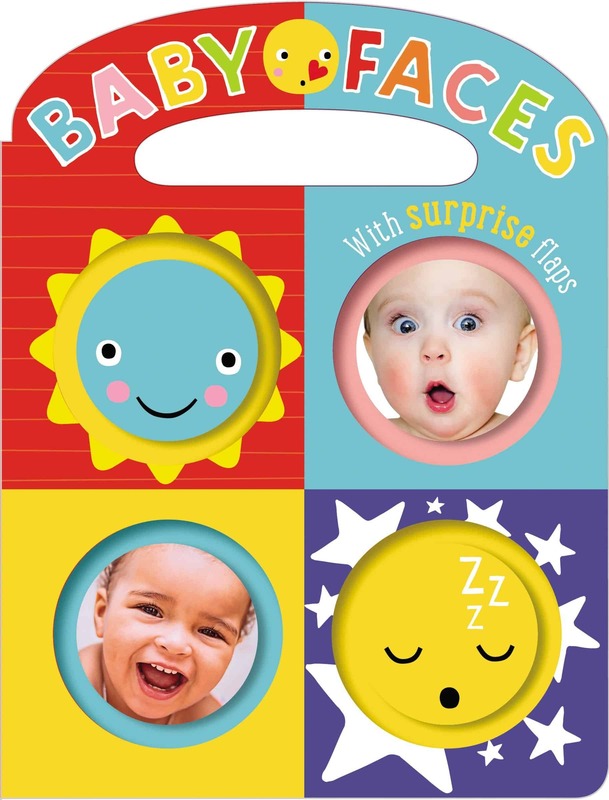 This fun, interactive book is packed with baby faces your little one will love. With different faces hidden under the flaps on every page, it’s the perfect book for introducing young children to feelings. And with an easy carry handle and rattling noise, it’s so much more than just a book! The little prince is so shy, he’s scared to meet his subjects. The king and queen try to bring the prince out of his shell, but nothing works until some kind advice from Gran makes all the difference. 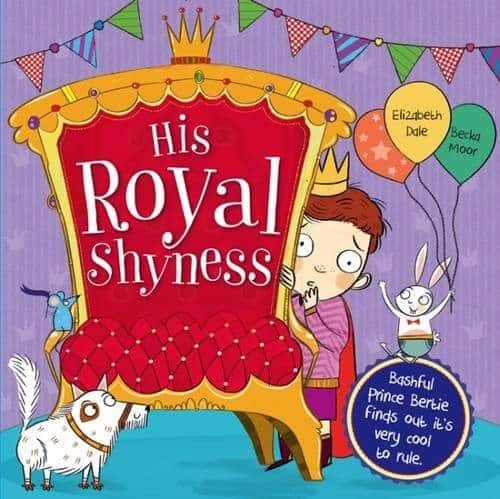 Find out what happens in this touching tale all about a shy, little prince who becomes a confident, young royal. 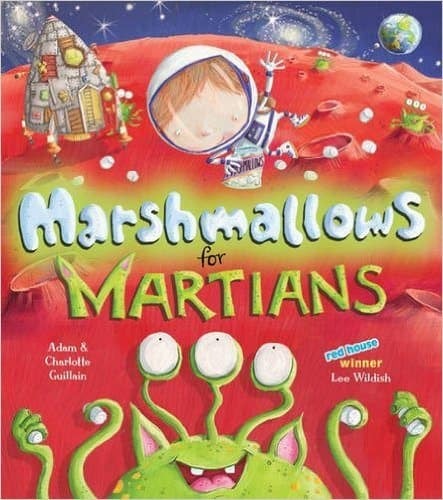 One day George flies off on a mission to Mars with a star map and a bag full of sweets. But who are these aliens making strange sounds? And what will they do with his treats? 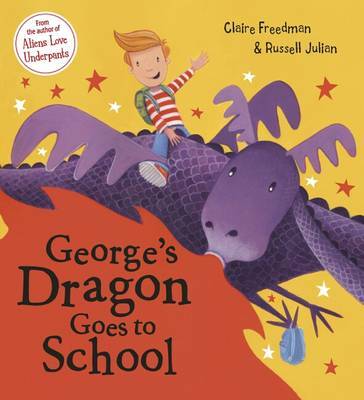 It’s bring-your-pet-to-school week, so George takes along his dragon. But Sparky is so clumsy The Best Pet Trophy is completely out of his reach. Or is it? RRP £6.99. 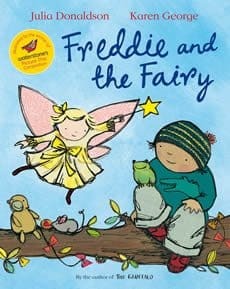 Freddie is delighted when he meets a fairy who offers to grant his every wish. But Bessie-Belle can’t hear very well, and all Freddie’s wishes come out wrong. Whatever can they do? RRP £5.99.